Is It worth to have PMI-ACP certification? I have 12 Years experience in web development field. I also have PSM1 scrum certification. it is worth to have PMI-ACP certification. How can it add a value in my career as well as my current job. I am working as scrum master in a good organization. Re: Is It worth to have PMI-ACP certification? 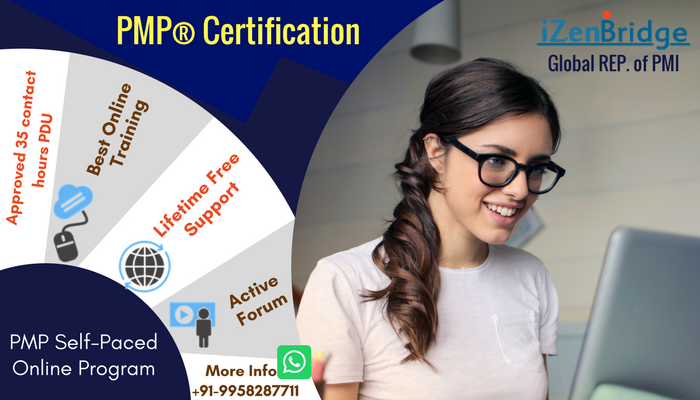 As PMI-ACP® Exam is not just limited to Scrum Framework; it also has included other frameworks like Lean, Kanban, and XP. PMI-ACP® is conceptually strong examination compared to the basic Scrum Master certifications. If you are looking for a leadership role, you can choose PMI-ACP. Agile is the talk of the town, and doing certifications from PMI is a good option. Because it indicates having good experience in using Agile practices, principles, tools, and techniques.